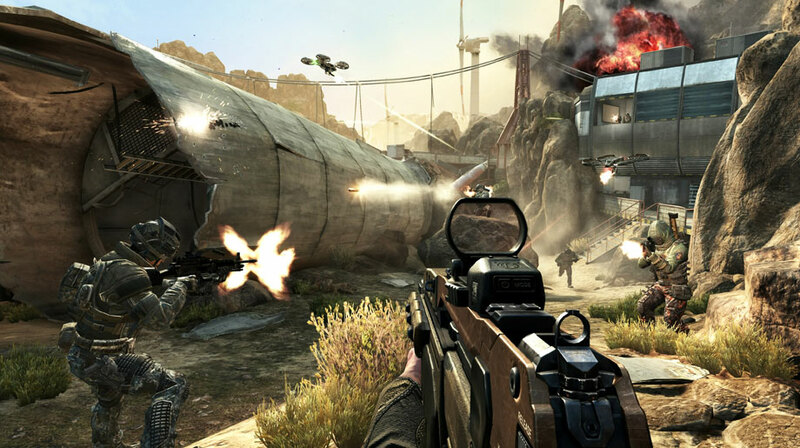 Trace the evolution of war in the 7 Call of Duty games released in the last 5 years! 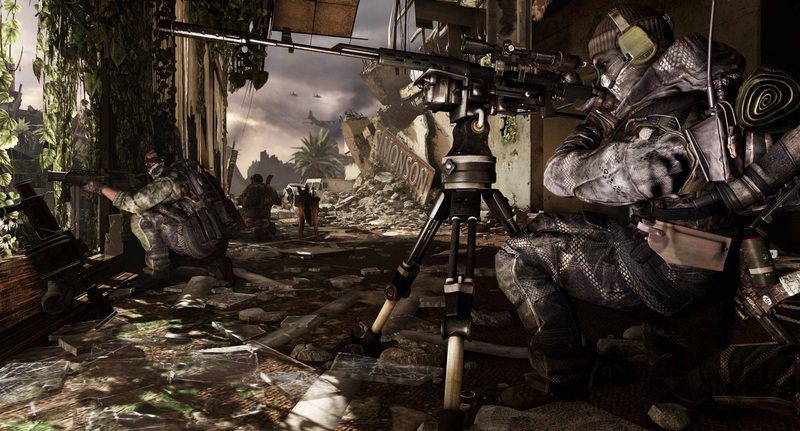 Few video game franchises can match the success of Call of Duty’s. What started out as an ambitiously realistic depiction of World War II’s most harrowing events has transformed into a multimillion-dollar juggernaut loved and played by millions. 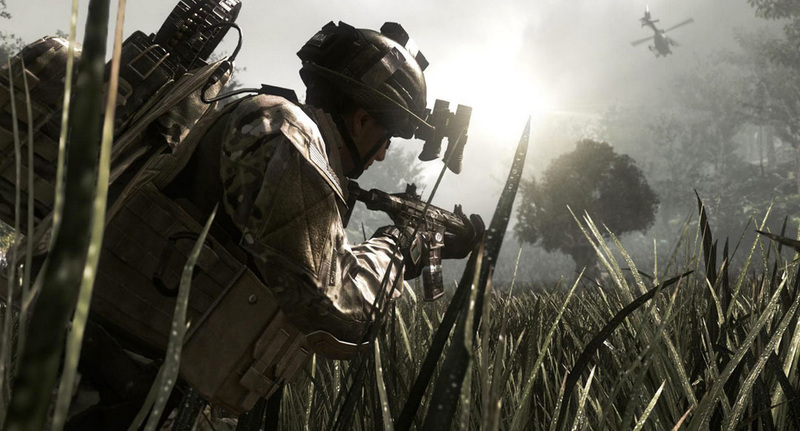 Call of Duty churns out titles at a frequency that has become a constant target of ridicule by haters, who claim that an annual release has caused the series’ quality to drop. But while it’s true that some Call of Duty titles are inferior to others, the general concensus is that the series – pardon the pun – is at the top of its game. The graphics and the A.I. have gotten better, the action more explosive. The multiplayer is as solid as ever, and now they’re even recruiting Hollywood’s biggest stars to lend their voices to the games. 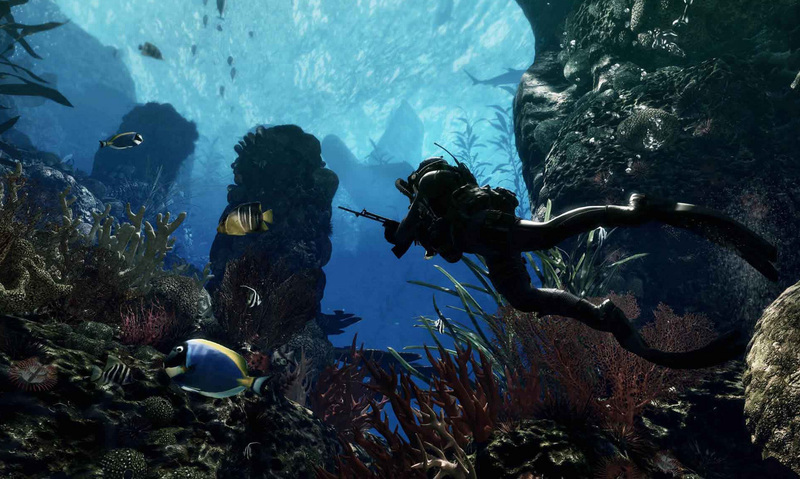 So whether you like it or not, Call of Duty games are here to stay. 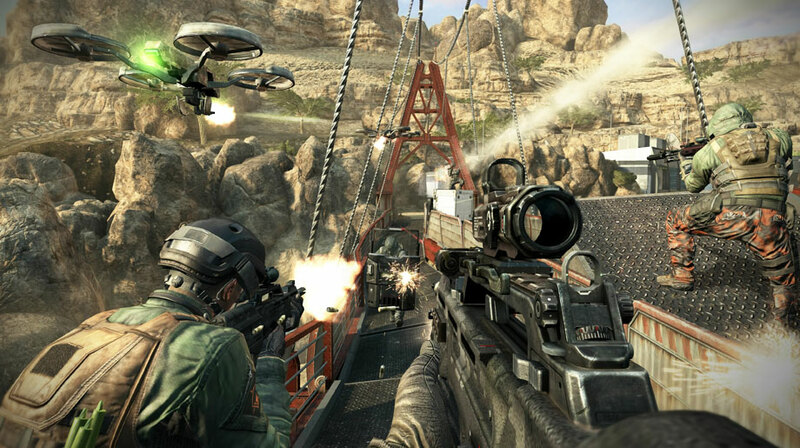 The last five years have seen seven different Call of Duty releases – some of the best in the series. Here they are in the order of their launch, from latest to oldest. And we once thought the Call of Duty franchise would stick to making World War II games forever. 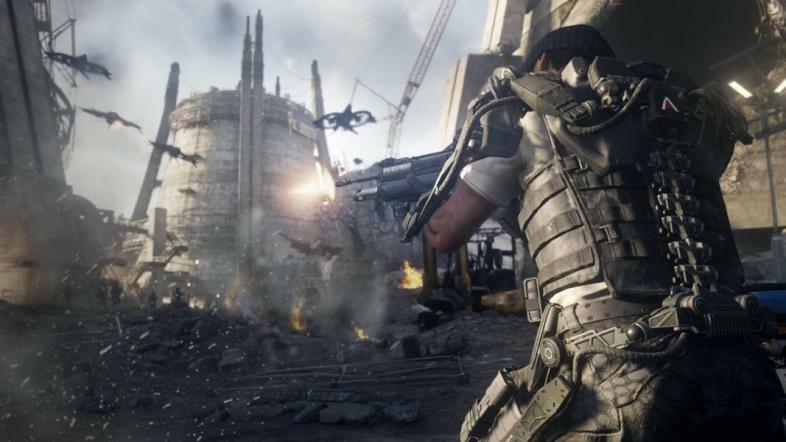 Call of Duty: Advanced Warfare is representative of the bold new direction the series is taking. 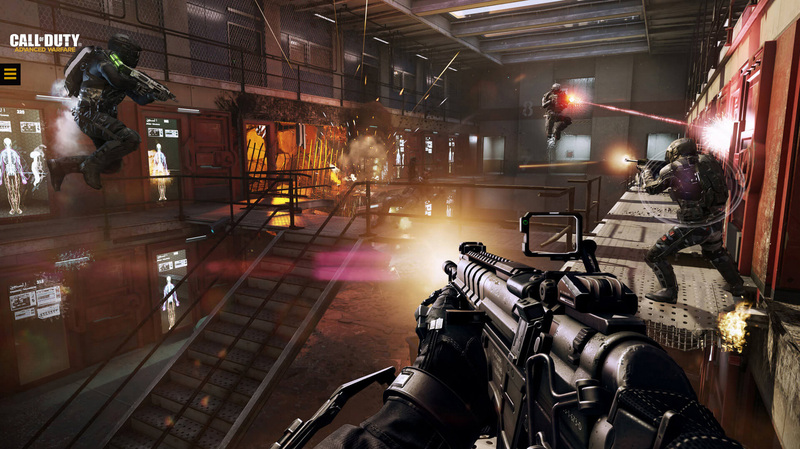 Looking beyond contemporary conflicts around the globe, developer Sledgehammer Games takes us into the future of combat in the latest Call of Duty title. 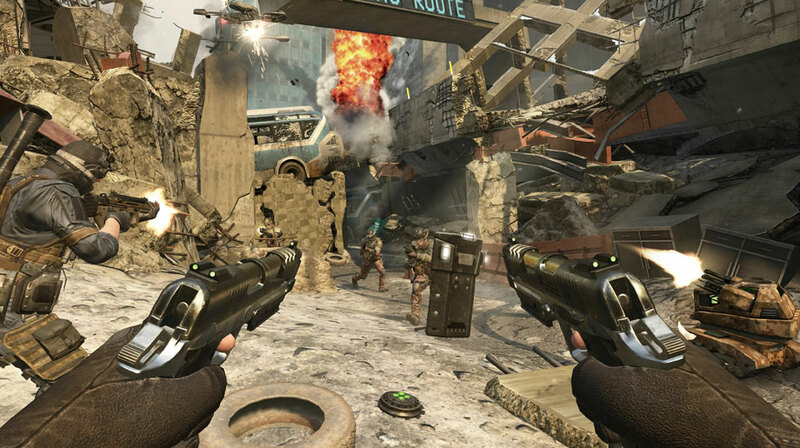 Advanced Warfare is set in the 2050s, when a global terrorist attack causes the world to spiral into chaos. With the governments and military paralyzed, the only thing that can bring order back into the world is an international private military organization called Atlas. Atlas succeeds in crushing the enemy and restoring peace. But with their protection comes responsibility, and with responsibility comes power. 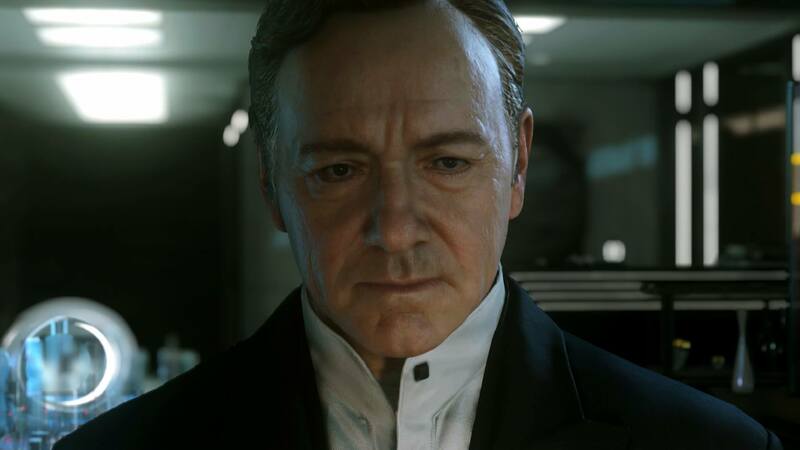 This new Call of Duty title stars the esteemed Kevin Spacey as Atlas CEO Jonathan Irons, a man convinced that with power comes supreme authority. Irons also happens to be one of the most photorealistic CG models ever realized, further shrinking the gap between video game and cinema. But the greatest thing about the game is its depiction of futuristic warfare. 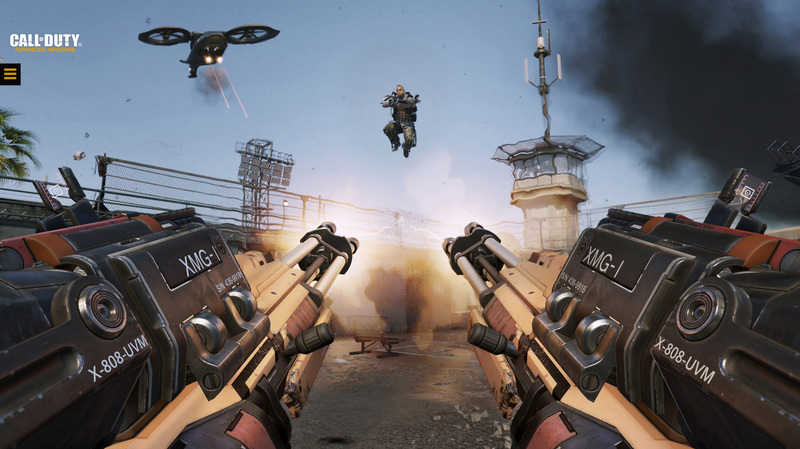 Based on extensive research on upcoming military technology, the in-game weapons and gadgets provide a dramatic shift in the series, gameplay-wise. Want to impress the ladies? Wear an Exo suit. This augments natural abilities, which means faster sprints, higher jumps, the ability to punch holes through doors, and even scale walls. Sounds like the perfect thing to wear on a first date! Think it’s all science fiction? It’s not – it’s Advanced Warfare. The enhanced mobility the futuristic gadgetry provides is felt even more keenly when playing with others. Combine this with excellent maps featuring environmental hazards such as tsunamis and avalanches, and you’ve got one of the best multiplayer experiences in the series.